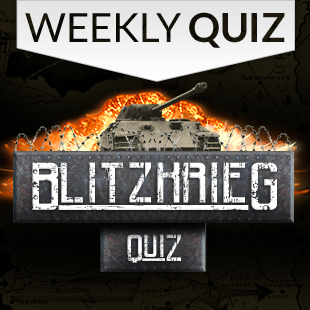 Last week, we challenged you,the community, to show off your tank knowledge. The quiz, submitted by Escapist community member Barbas, tested your mettle and was just as hard as trying to fight your way through these metal monsters on the battlefield. In honor of our community, we wanted to do something special and give away 6 months of Publisher's Club to the top 5 fastest quiz takers that answered 100% of the questions correctly. Many of you did so well, we are upping the ante and giving away 8 instead. Without further ado, congratulations to our winners! Tanks for playing! And stay tuned for our next giveaway!